Hey folks! Been a while I know! In this episode I play a little catchup. 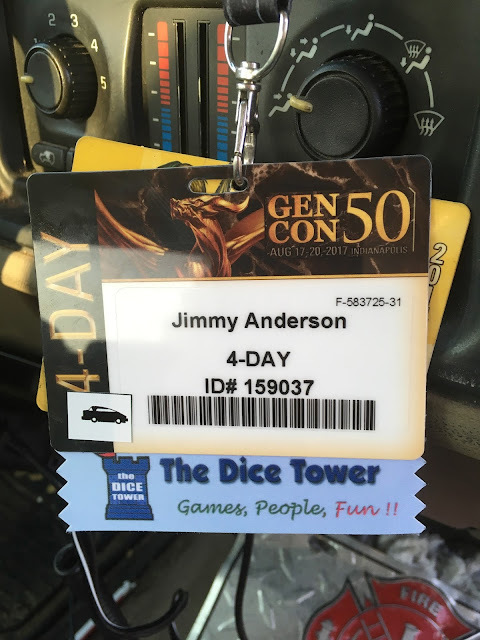 I discuss Gencon, meeting people, new grandson, comic books, X-Wing, Car Wars and several podcast recommendations.